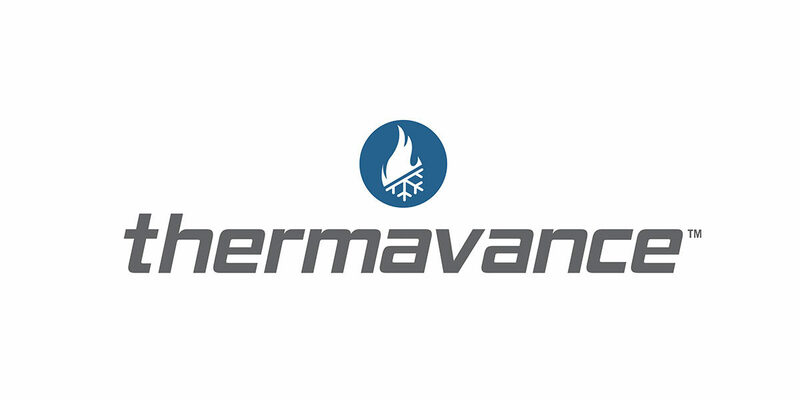 Thermavance office and manufacturing headquarters in Traverse City, Mich.
Traverse City, Mich. (March 1, 2018) – Thermavance, human-scaled climate control technology, officially launched today. The new personal heating and cooling technology is adaptable, connected and designed for use in transportation and recreational vehicles, medical devices, personal garments and furniture. The product is a brand of Traverse City, Michigan-based Promethient. Through the use of compact electronic heat pumping devices and graphene, Thermavance uses conductive heat transfer to deliver heat to the body. By simply changing the electrical polarity of the power supplied to the Thermavance-equipped product, it is able to seamlessly transiton into cooling mode to remove heat. The compact size and simplicity of the system make it easy to adapt to a variety of products including automobile seats, office furniture, athletic apparel, golf carts and therapeutic medical devices. Thermavance also has the ability to be connected to mobile devices, giving users the ability to heat and cool themselves controlled through the Internet of Things (IoT). For example, a therapeutic heating and cooling wrap can be controlled from the wearer’s mobile device. Thermavance-equipped seating is expected to enter production in power sports vehicles in 2018. Development work for automotive seating has been underway for three years. Thermavance systems will be produced at the Promethient facility in Traverse City, Mich.